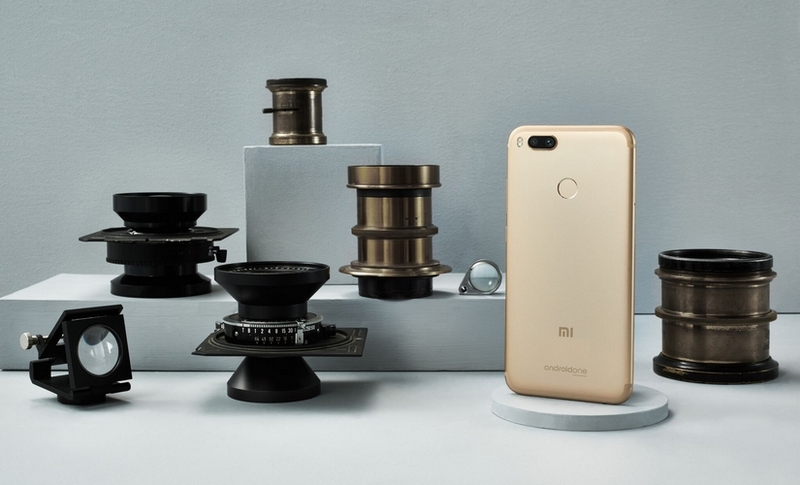 Xiaomi announced its latest smartphone, the Xiaomi Mi A1, at a launch event held in New Delhi on 5 September. The company has priced the device at a price of Rs 14,999 and the device will be available through both the online as well as offline retail channels. One thing to note here is that the Mi A1 will be available as a Flipkart-exclusive, along with availability on Mi store. The company has termed the device as its first ‘Flagship Dual Camera’ smartphone to be launched in the Indian market. The reason for this terminology is because this is the first Xiaomi smartphone to launch in India that packs a Dual camera setup. The company compared the dual camera performance of the smartphone with the likes of the Apple iPhone 7 Plus and OnePlus 5. The Xiaomi Mi A1 comes with a metal unibody design along with a 5.5-inch Full HD 2.5D display. The screen has an LTPS IPS LCD display panel that is protected by Corning Gorilla Glass 3. The Mi A1’s rounded edges give the phone a premium feel and it has a fingerprint sensor located at the back. 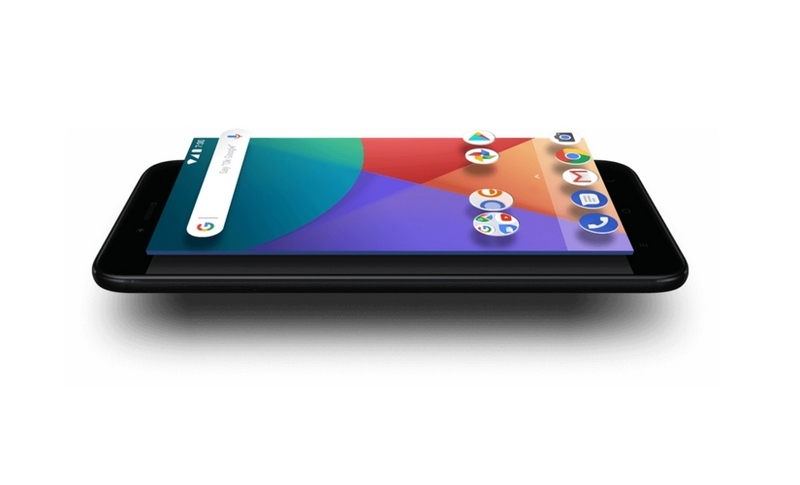 In terms of memory, the A1 offers 4 GB of RAM and 64 GB of internal storage which is expandable via a microSD card. The smartphone is powered by an octa-core Qualcomm Snapdragon 625 processor clocked at 2.0 GHz along with Adreno 506 GPU to handle graphics-intensive tasks. In the camera department, the phone sports a dual camera with a 12 MP wide-angle sensor and a 12 MP telephoto lens. This enables 2x optical zoom along with the ability to take portrait images with shallow depth of field by creating a bokeh effect which blurs a subject’s background. The camera also offers up to 10x digital zoom and has dual-flash as well. On the front of the phone is a 5 MP selfie camera. A dual-camera setup is no guarantee of image quality, however. The implementation of a dual camera setup may vary from device to device and from manufacturer to manufacturer. Usually, the configuration of the camera depends on the pricing of the device and what features the smartphone manufacturer is promising. Smartphone makers are capitalizing on buzz words like ‘dual camera’ as more and more people may think that dual-camera setup is much better than a single-camera setup. For our comparison, we chose the Xiaomi Mi A1, Moto G5S Plus, Lenovo K8 Note, Huawei Honor 6X, and Coolpad Cool Play 6. All these smartphones are around the same price point and target the budget smartphone buyer. Bear in mind that we’re still not done testing some of these smartphones, so we’re currently comparing them only on paper. A real world test should follow soon. 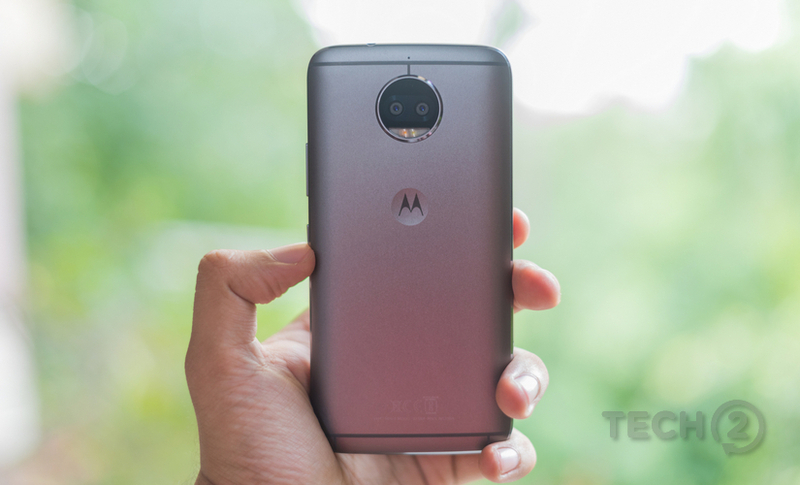 The reason for this is because the device matches the competition in the baseline specifications but offers a more powerful Snapdragon 653 and 6 GB RAM for a price of Rs 14,999, in comparison to the Snapdragon 625 in Mi A1, Moto G5S Plus, Helio X23 in K8 Note, and the Kirin 655 in the Honor 6X. The competition offers 4 GB RAM when compared to Cool Play 6. 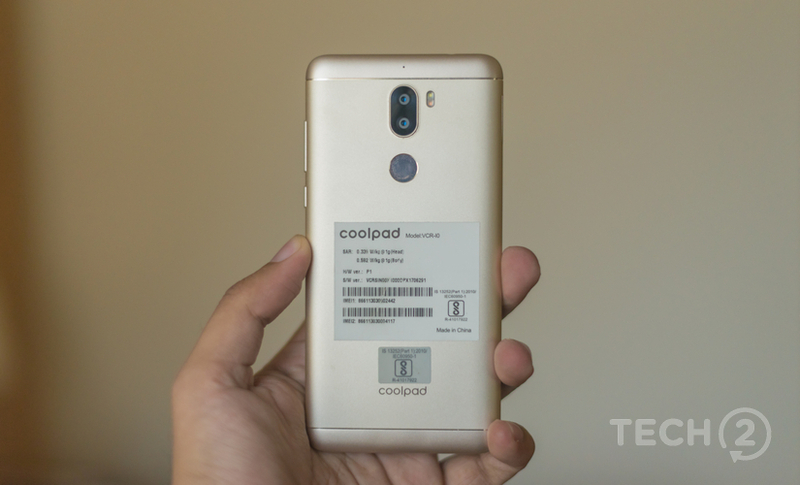 However, there is no option to expand the storage on the Coolpad Cool Play 6. The Honor 6X is the only device that offers a variant with 6 GB RAM and it is priced at Rs 15,999. The Cool Play 6 also offers the largest battery life and USB Type-C. Inspecting the specifications more closely, the Mi A1 is, I feel, the best option here simply because it offers a stock Android experience via the Android One program. I also feel that in this price bracket, the dual-camera offering on the A1 is a more useful choice. A majority of the devices in this range sport a camera setup where one camera sensor captures images in RGB while the second camera sensor captures images in monochrome mode. 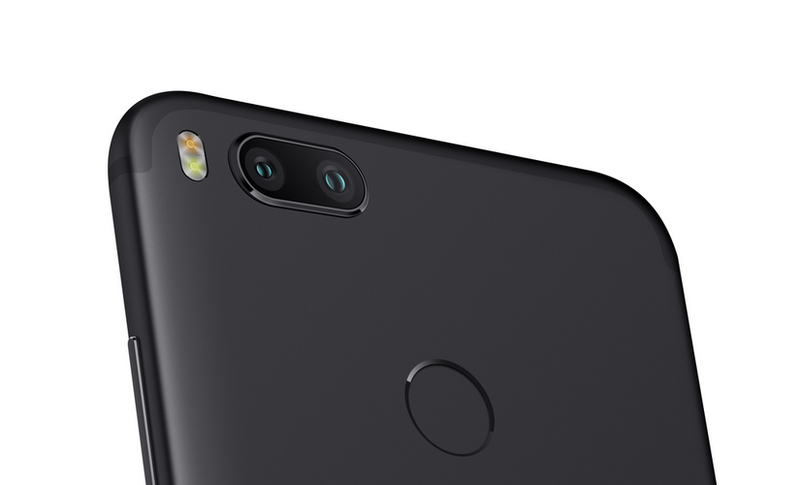 However, the Mi A1 packs a configuration similar to the Apple iPhone 7 Plus and the OnePlus 5 where one unit works with a telephoto lens while the other works as a normal camera. The software allows the smartphone to capture images with shallow depth of field after fusing images from both the camera sensors on the back to mimic the portrait images taken with a DSLR. Considering that the Mi A1 is an Android One device, we can expect monthly security updates directly from Google. John Gold, Global Director of Android Partner Program at Google confirmed that the Mi A1 will receive Android O within 2017 and that it will be one of the first devices to get Android P. The interesting thing to note here is that the company has not even announced Android P / Android 9.0 to the world yet. These statements from Google make a strong case for Xiaomi Mi A1 as a strong contender, especially on the software side of things, at this price point.